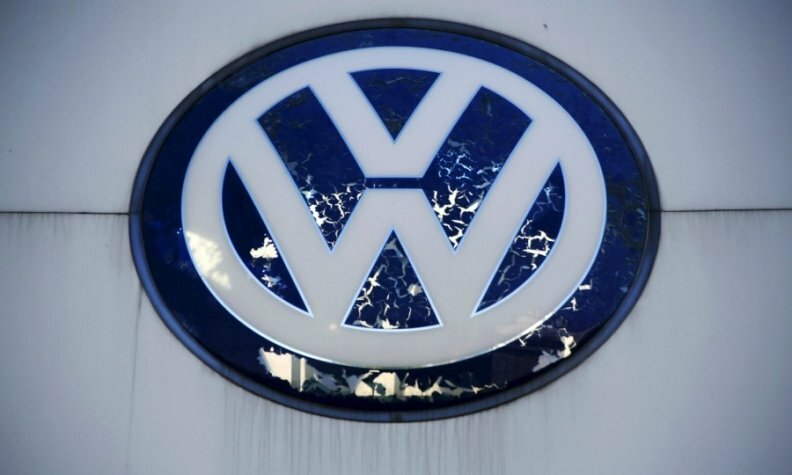 WASHINGTON -- A federal judge in California on Wednesday allowed some claims to proceed by investors who sued Volkswagen Group over its diesel-emissions scandal, but agreed to the German automaker's request to dismiss parts of the lawsuit. U.S. District Judge Charles Breyer said in an 18-page order he was allowing claims that VW and then-CEO Martin Winterkorn intentionally or recklessly understated VW's financial liabilities made since May 2014, but dismissing claims for financial statements issued before then. That VW "may have deliberately employed an illegal defeat device does not mean the company knew with reasonable certainty that it was going to get caught," Breyer wrote in dismissing thee older statements. Breyer also dismissed claims that VW brand chief Herbert Diess understated VW financial liabilities in 2015, but Breyer rejected a bid to throw out a claim against then-VW U.S. chief Michael Horn. The plaintiffs, mostly U.S. municipal pension funds, have accused VW of not having informed the market in a timely fashion and understated possible financial liabilities. The lawsuits said VW's market capitalization fell by $63 billion after the diesel cheating scandal became public in September 2015. The plaintiffs had invested in VW through American Depositary Receipts, a form of equity ownership in a non-U.S. company that represents the foreign shares of the company held on deposit by a bank in the company's home country. Volkswagen said in a statement it was pleased "with the court’s decision to limit the scope of the plaintiffs’ allegations, and believes the remaining claims are without merit, which we intend to demonstrate as this case proceeds." CEO Winterkorn resigned days after the scandal became public and much of the company's management has changed since 2015. Volkswagen has agreed to spend as much as $25 billion in the U.S. to resolve claims from owners and regulators over polluting diesel vehicles and has offered to buy back about 500,000 vehicles. Through mid-June, VW has spent $6.3 billion buying back vehicles and compensating U.S. owners.